Kuwait needs to implement deeper reforms to secure adequate savings for future generations despite forecasts of stronger growth in its non-oil economy, the International Monetary Fund (IMF) has said. “The mission has assumed an average oil price of $57 per barrel in 2019–20, increasing to $60 per barrel over the medium term,” the IMF said in a statement at the end of an official staff visit to the OPEC member. It said Kuwait’s non-oil growth is set to increase to about 3.5% in 2020, from 2.5% last year, as higher oil price is expected to boost capital spending. But the IMF urged greater reforms, saying that even if implemented fully and on time, the measures under consideration would not close the intergenerational equity gap. It said in a new report that the government’s non-oil balance would fall well short of levels needed to ensure equally high living standards for future generations — a gap of 13.5% of non-oil GDP by 2024. The IMF also said the recent OPEC decision to cut production is expected to hold oil output to 2% growth in 2019, which could rebind to 2.5% in 2020 given spare capacity. The inflation rate is expected to rise in 2019–20 to about 2.5% as deflationary factors seen in 2018 unwind, the Fund said. It said higher oil revenues and investment income helped improve the overall fiscal balance in 2017/18 to an estimated surplus of 8% of GDP, which will reach almost 12% of GDP in fiscal year 2018/19. Additional fiscal consolidation will therefore be needed to close this gap, which would also reduce financing needs and preserve liquid buffers, the IMF noted. 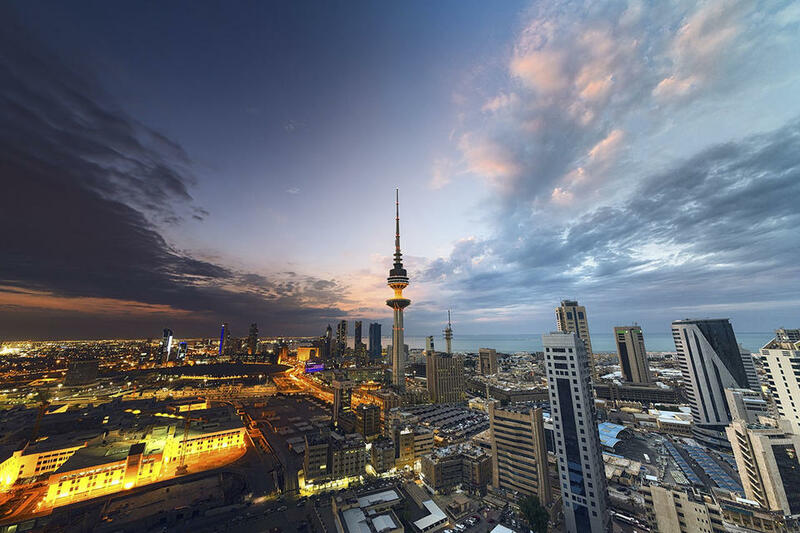 Last week, Kuwait announced a 2019/20 budget that included a 4.7% rise in spending to $74.15 billion. Salaries and subsidies accounted for 71% of the budget.